Assisted suicide advocate Dr. Jack Kevorkian, known famously as "Dr. Death" for helping more than 100 people end their own lives, died on June 3 at age 83. Kevorkian had been in the hospital for about two weeks with heart and kidney problems, Mayer Morganroth, Kevorkian's attorney said. He is believed to have died of natural causes. 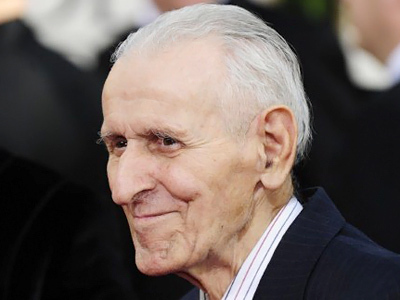 Kevorkian was a pathologist who assisted those who wanted to die carry out their intentions. He was imprisoned for eight years for second-degree murder and later in 2007 released on parole. A condition of his parole was a promise not to aid in any further suicides. The pathologist was arrested and convicted following a CBS News program that showing a video of Kevorkian administering lethal drugs to a 52-year-old man who was suffering from highly debilitating amyotrophic lateral sclerosis – Lou Gehrig's disease. The man wanted to end his suffering. 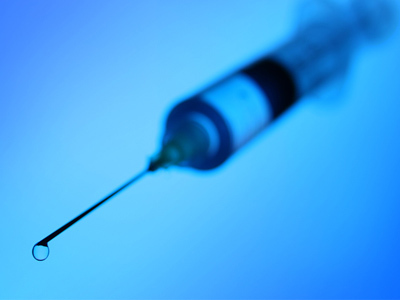 Euthanasia, or assisted suicide, remains illegal throughout much of the United States.